All The Malayalam Channels are Celebrating the Christmas Day 2013 With Verity Of programs. There are lot of new blockbuster Malayalam films premiering on the Christmas day 2013. 3g Movie Premier is The main Attraction Of Amrita TV. Check here For The Complete Details of Amrita’s Xmas Special Programs. Asianet premiering 3 Malayalam Movies and Sound Thoma (at 4.00 P.M) Repeating. The day Start with the Premier Bharya Athra Pora, Starring Jayaram, Gopika etc. at 12.30 P.M Asianet showing the Malayalam movie Ladies and Gentleman For The First time. It stars Mohanlal, Mamta Mohandas etc. Mammootty Starer Kadal Kadannoru Mathukkutty will Premier at 7.30 P.M.
at 9.00 A.M Movie premier David and Goliath. at 12.30 P.m Interview with Meena. she talks about her new film Drishyam with Mohanlal. Aaru Sundarimaarude Katha Movie premier on 1.15 P.M. Special Interview with Mohanlal at 4.30 P.m Evening. The Main actraction of Surya Tv this Xmas is The Movie Amen. Its one of the Biggest hist of the year. Amen Premiering at 5.00 P.M.
Thalaivaa is Kairali TV’s Christmas 2013 Surprise to Malayalees. Illaya Thalapati Vijay’s Latest Tamil Movie Premiering The Very First On TV Screen. Kairali TV showing the Malayalam dubbed version Of Thalaivaa. Four friends, 5 Sundarikal are the Other films by Kairali TV on the day. There is no Premier films in Mazhavil Manorama this year. They are Repeating the Films. Mallu Singh at 4.00 P.m, Marykkundoru Kunjaadu at 1.30 P.m are the films. Mazhavil Azhakil Amma Show Repeat at 10.00 A.M is Another Highlight. 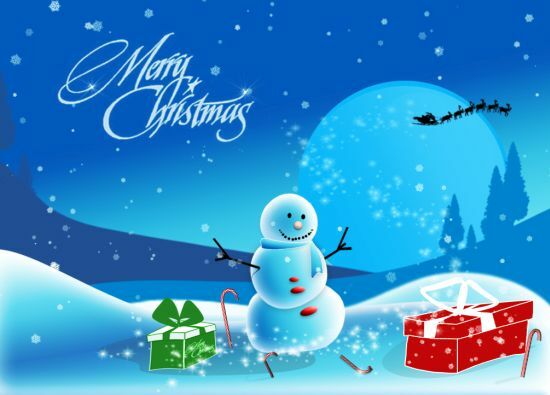 Kerala TV Is Wishing Merry Christmas To All Our Readers. Celebrate Christmas With Your Family and Friends.